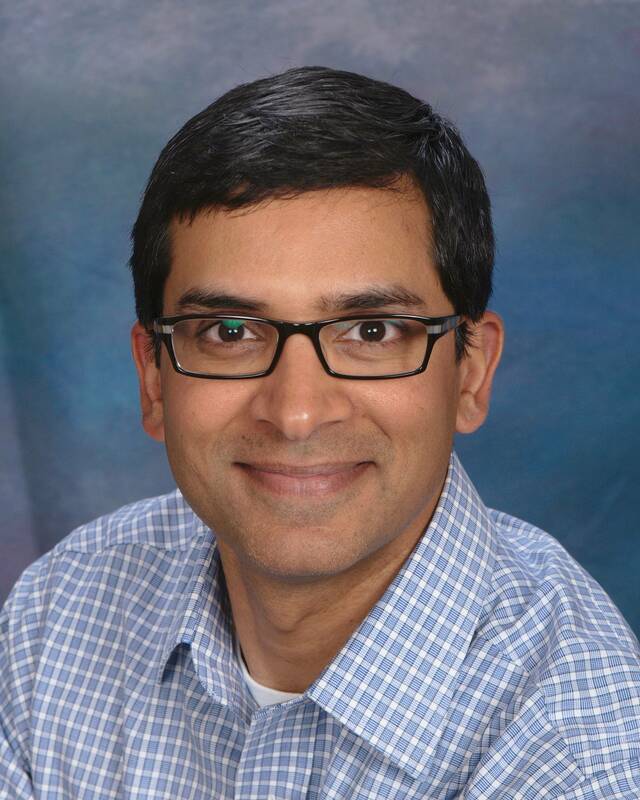 LAWRENCEVILLE – Dr.Raghu is a Diplomate, American Board of Optometry. The American Board of Optometry is committed to promoting the art and science of vision care through lifelong learning. With the optometry world always changing Dr.Raghu dedicates his time to the highest quality of continuing education. Dr. Raghu has been active in organized optometry since graduating from the Pennsylvania College of Optometry in 1998. The Young Optometrist of the Year Award is presented to an optometrist whose contributions to the profession and the society are exceptional. To qualify for the award, the recipient has to have demonstrated outstanding growth within the profession. Dr. Raghu LOVES his Phillies too!